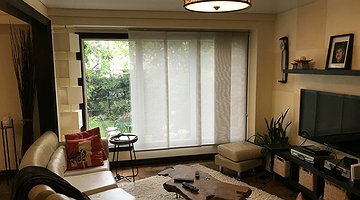 Before you get too deeply into the task of deciding what kinds of custom blinds or shades are right for your home, take a moment and think about why you want to make the changes in the first place. 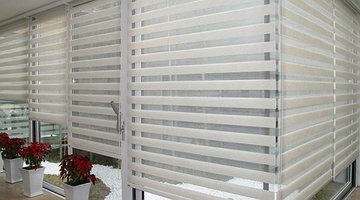 Keep in mind any reason that’s good for you is certainly good enough for the shade and window blinds provider of your choice. 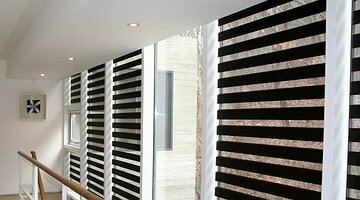 We have options that are designed to work with just about any type of window you can imagine. 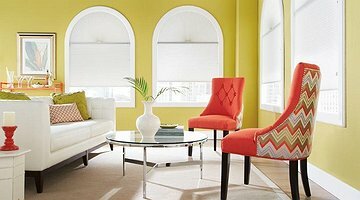 Our team will work with you to compare the merits of different types of window blinds in Toronto and ensure that you are happy with the end result. 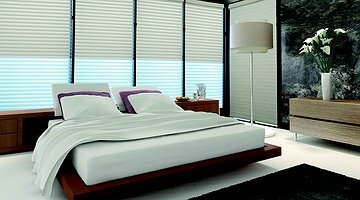 You can trust that whatever type of blind works for your window – we use only the highest quality materials. 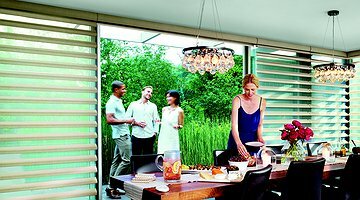 At Hunter Douglas, form and function are inseparable.Great design is beautiful to live with, provides variable light control, insulates rooms against heat and cold while saving energy .. 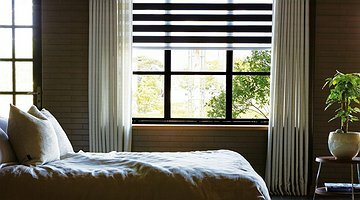 The classic simplicity and functionality of roller shades has made them popular in many applications whether residential, commercial or industrial. A family owned business, MaxXmar has been established since 2007. 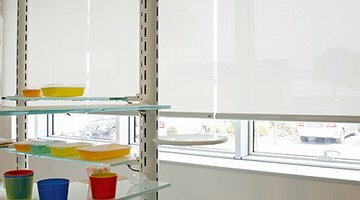 With state-of-the-art manufacturing equipment, MaxXmar is able to supply the window treatment industry with a unique ..
Mera Window Fashions Depot is a tried, tested and true company that fabricates exceptional custom product lines to a loyal customer base and has established an exemplary ..
SunProject™ designs, manufactures, and distributes an extensive range of Solar Shading solutions for both high-end interiors and technically demanding exterior applications. 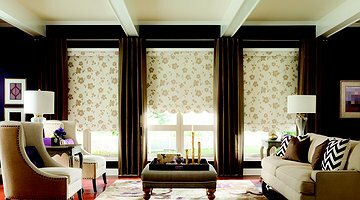 SunProject™ ..
Daxter offers a large selection of window covering, Honeycomb Shades, Innowin Shades, Leather Shades, Roller Shades and many more options to choose from.